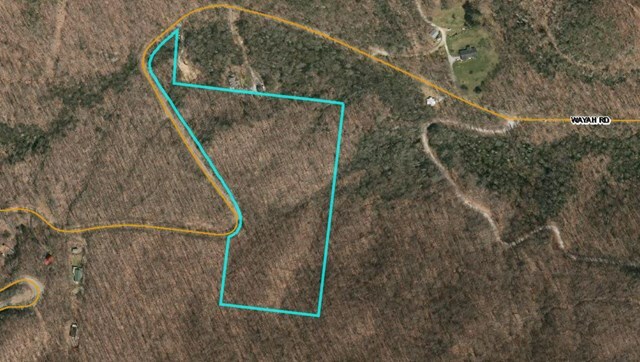 Gorgeous 14.89 Acres on Wayah Road! Good mountain land 14.89 Acres... secluded but not remote and plenty paved road access... put your home anywhere and have easy access. Call today to view this property in person!